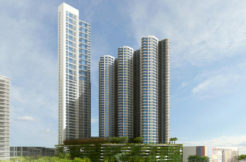 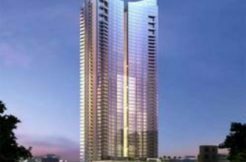 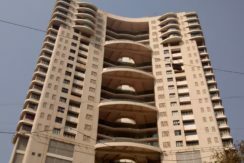 Luxury 3bhk Flat For Rent In Kalpataru Horizon Worli Mumbai. 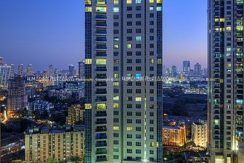 Luxury 4bhk Flat For Rent Beaumonde Prabhadevi Mumbai. 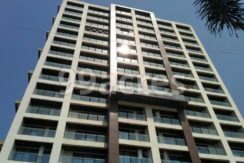 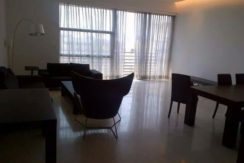 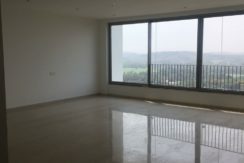 Luxury 3 bhk Flat for Rent in Writers Residences in Bandra West.